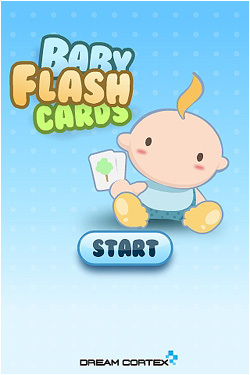 Dream Cortex’s Baby Flash Cards iPhone App Reaches 100,000 Downloads!! About 4 months ago we reported that our iPhone app Baby Flash Cards reached 10,000 downloads. Now we are glad to tell you that the download number reaches 100,000!! Yes! 100,000 downloads and it keeps growing! The app also now ranks #13 on Apple’s App Store, under the Edcuation category. As we mentioned in our previous post, we already have plans for a whole new version and we will start the development very soon. So, to all our supporters, if you have any comments and suggestions, please feel free to drop us an email to info@dreamcortex.com and let us know what would you like to see in Baby Flash Cards version 2!